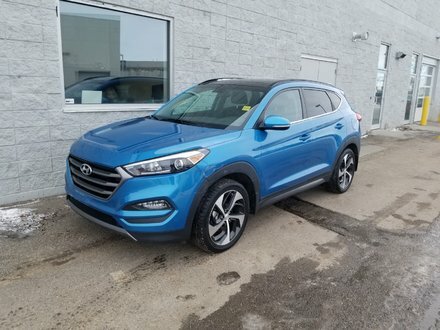 2017 Hyundai Santa FE XL with 7-Passenger Seating, 3.3L V6 Engine, automatic transmission and ALL WHEEL DRIVE, plus air conditioning, HEATED seats, HEATED steering wheel, BLINDSPOT monitor, REARVIEW camera, TOUCHSCREEN media, AM/FM/CD/MP3, KEYLESS entry, POWER windows, POWER locks, alloy wheels, and much more! This premium SUV has tons of remaining factory warranty and shows like it was still new! LOADED & JUST LIKE NEW!